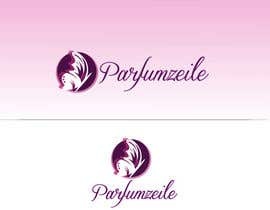 Design a Logo for an online shop for perfume. 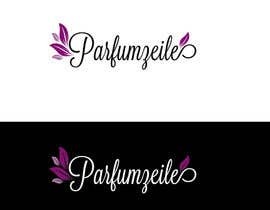 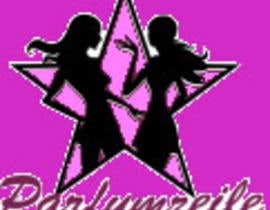 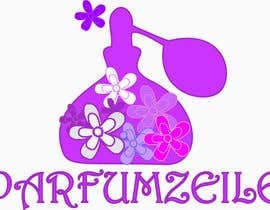 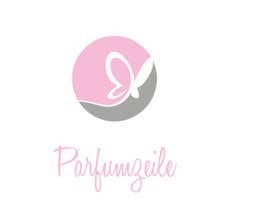 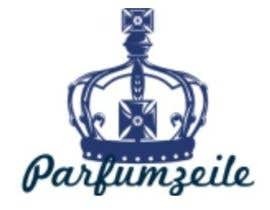 I am in need for a logo for an onlineshop for perfume (and also makeup as side-business). 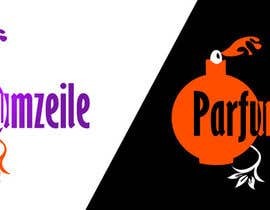 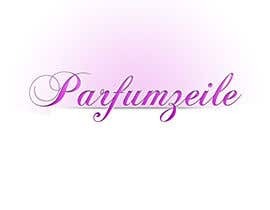 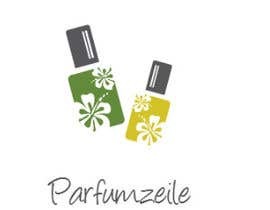 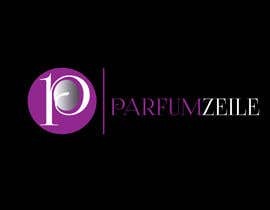 Its name is "Parfumzeile" (which literally means "perfume mall"). 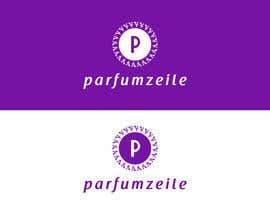 The design should be nice, maybe in purple style and should be able to be used as brand design (e.g. 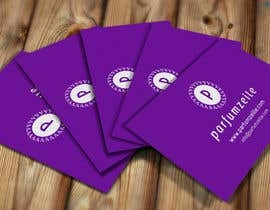 for namecards). 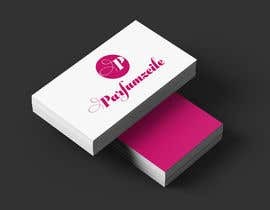 You are free in designing it, let your inspirations run freely :-) Providing the .psd-file is essential.